1. Short production cycle time. 3. Delivery time: 30 working days. 4. 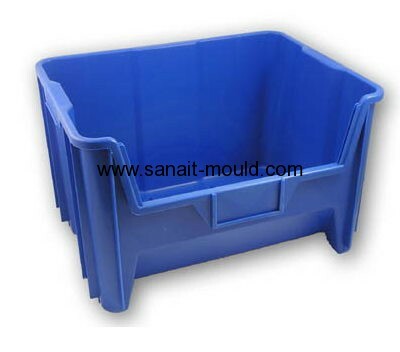 Mold with high quality.